Are you always having the same fight over and over again? Has disappointment and resentment created what feels like an insurmountable gap between the two of you? This doesn’t have to be the status quo. You can have the spark back and stop living like roommates or worse, like two ships passing through the night. Whether you’re filled with power struggles, betrayal, or years of unresolved problems, your relationship can recover. Many couples come in feeling overwhelmed and hopeless but find it’s not too late. 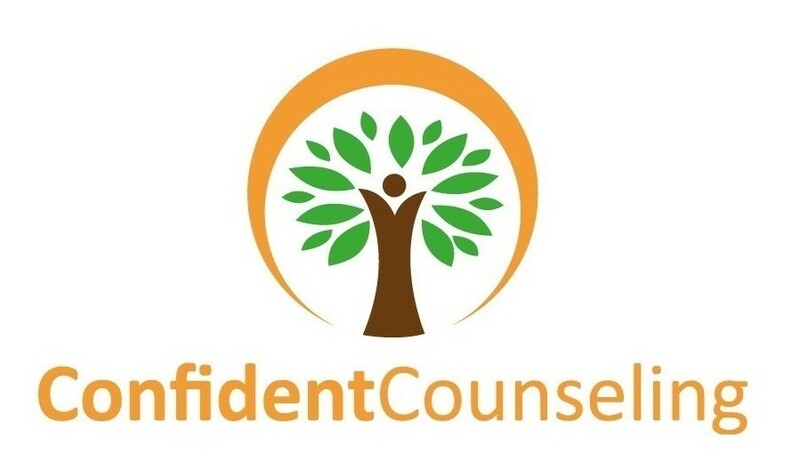 In counseling, you can expect the process to be challenging, rewarding, educational, and worthwhile. We will address communication, expectations, boundaries, and trust. 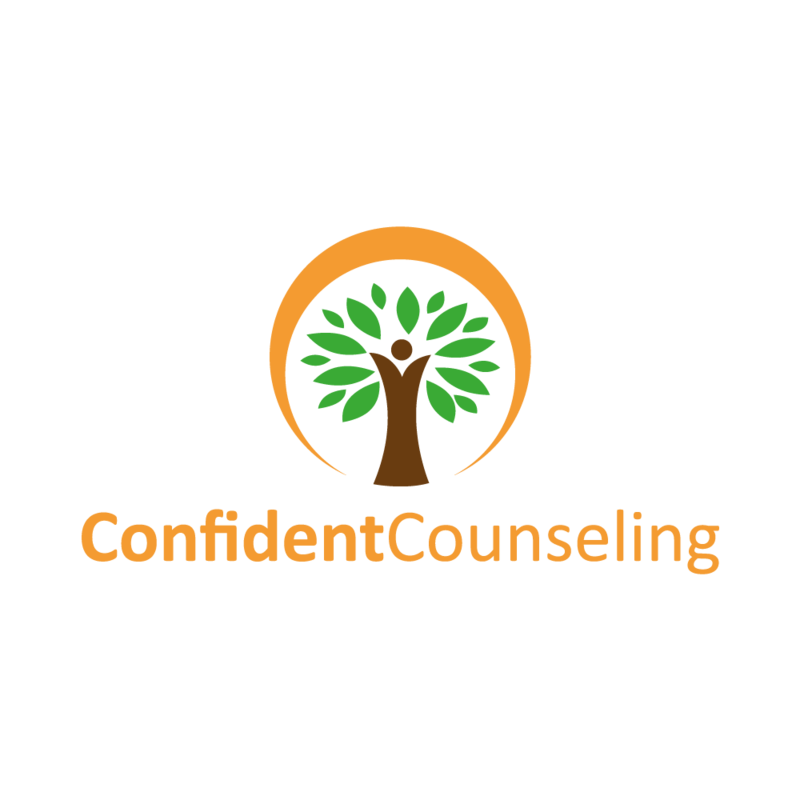 Our counselors are trained to address a variety of relational issues with compassion, understanding, and skill. With effort, hope, and the right tools you can leave with the relationship you always wanted.